Although at Sea Rangers we learnt to do some dinghy sailing, I wasn’t much into the racing side of it. I was fifteen before I spent a day sailing a Topper in Poole harbour, and was more content racing a canoe or crewing a rowing boat. 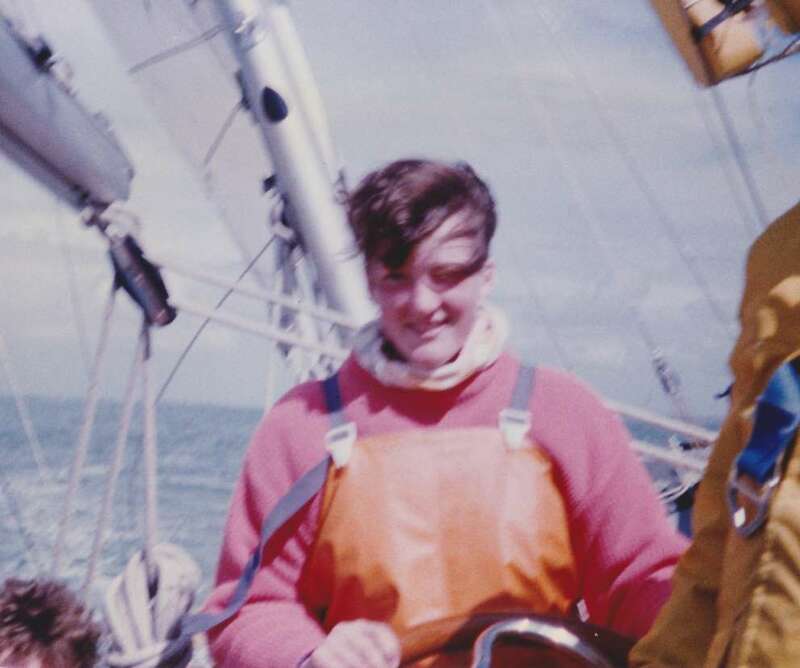 However my first experience of offshore sailing, on a ketch called Cereola over the weekend of my 17th birthday, changed all that. I loved it, and have ever since. 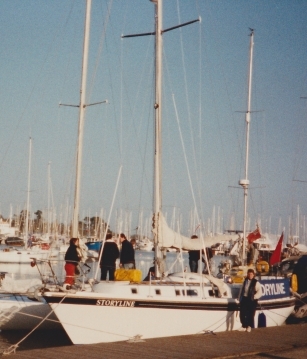 Still with Sea Rangers, I was allowed to spend a few days on a Scout boat Storyline over the Easter holidays the following year on the condition that I took with me and did some of my maths A-level revision. Fogbound in Lymington, while the other crew members were enjoying the brilliant sunshine we were having, I was below doing maths homework. Sea fog is like that – you can’t see a thing if out in it but over land the weather can be completely different. 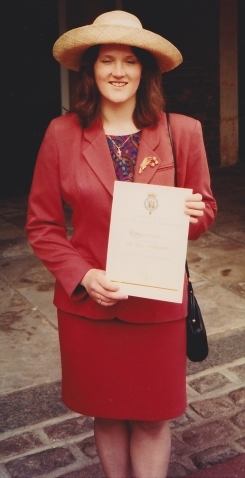 After university I needed to complete a Residential Project for my Gold Duke of Edinburgh’s Award. Someone suggested I spend a week as a Watch Officer on the Sea Cadet flagship, TS Royalist.